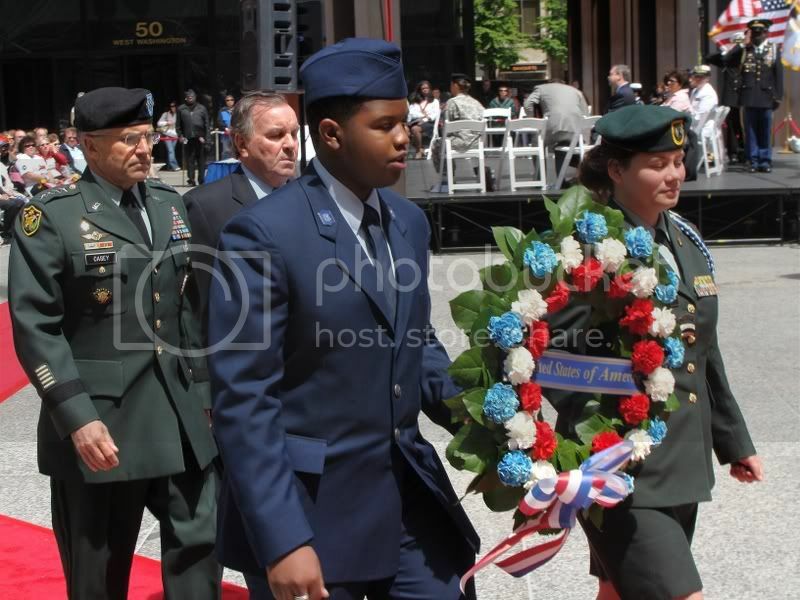 U.S. Army Chief of Staff Gen. George W. Casey Jr. walks alongside Chicago Mayor Richard M. Daley in a wreath laying ceremony procession at Daley Plaza during the city of Chicago's Memorial Day observance on Saturday, May 24, 2008. 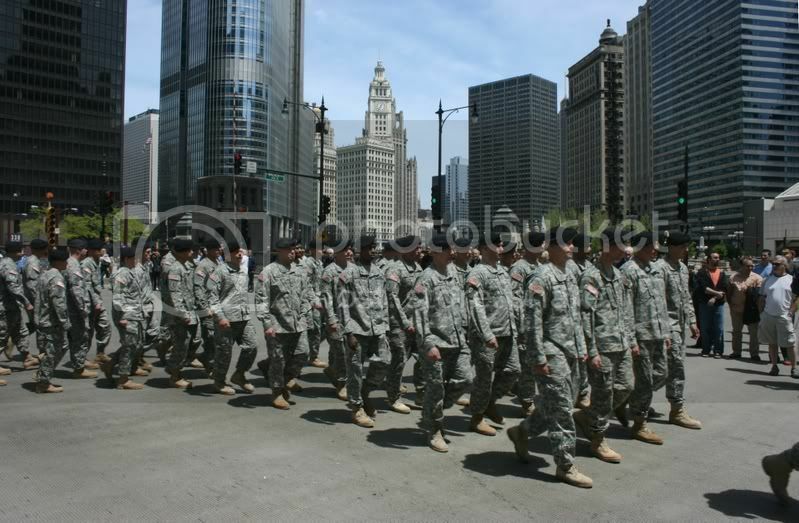 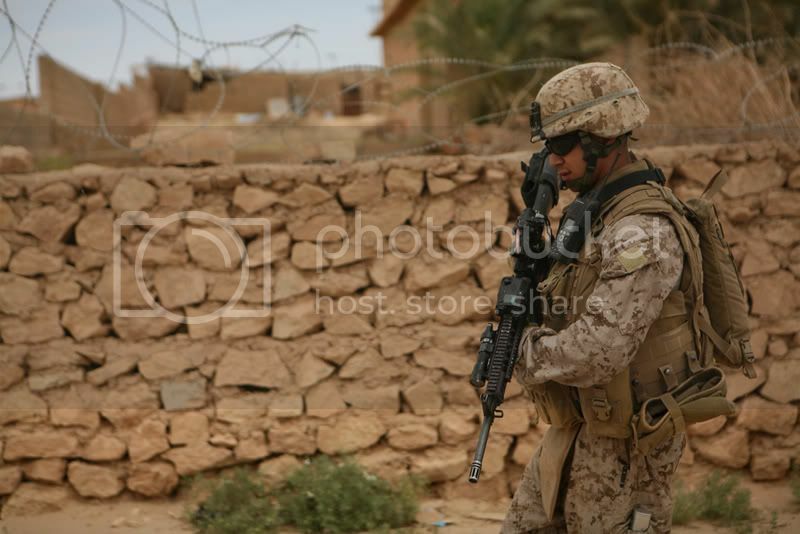 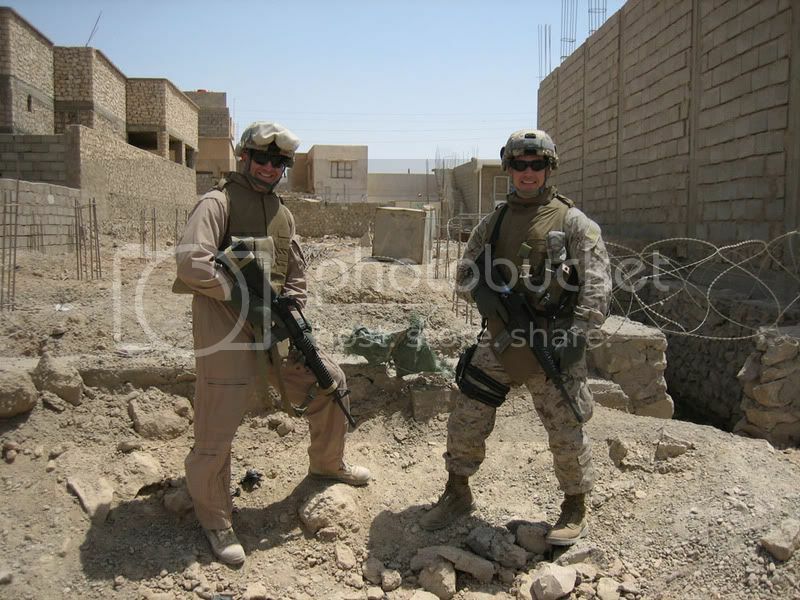 Members of the U.S. Army 1st Infantry Division march in the city of Chicago's Memorial Day parade on Saturday, May 24, 2008. 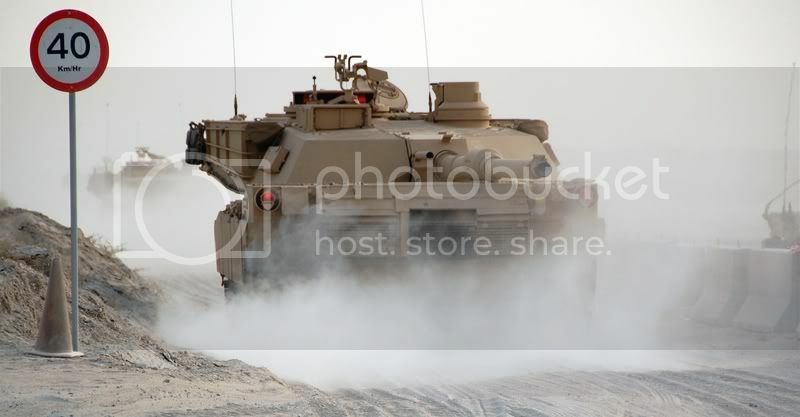 Their 120mm main guns facing to the rear, new M1 Abrams tanks kick up clouds of dust as they head for a 2nd Battalion, 401st Army Field Support Brigade Theater Sustainment Stock holding area at Camp Arifjan, Kuwait, Monday, May 19, 2008.